Stainless steel square bar 304 an excellent choice due to its tensile strength, high resistance to rust, and high fabrication ability. 304 stainless steel square bar is a highly cost-effective and versatile material. It is perfectly suitable for most applications where durable support and corrosion resistance are required. It also has excellent weight-bearing properties, high corrosion resistance, superior durability, high strength-to-weight ratio, fair resistance to thermal and electrical conductivity and more. 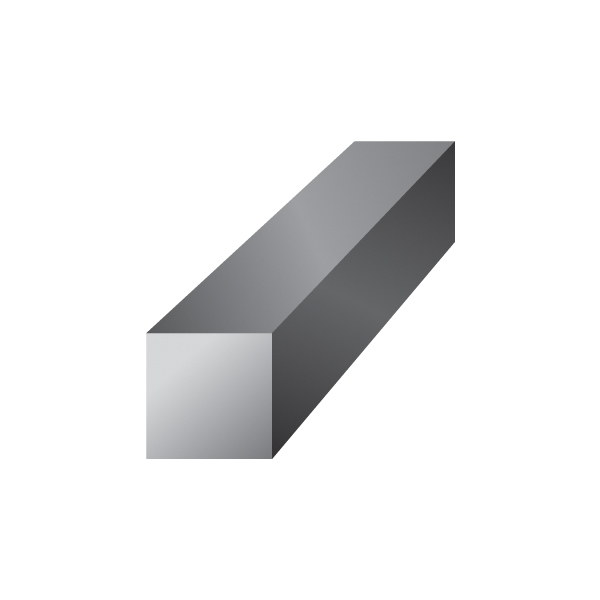 Industrial Metal Supply stocks hundreds of sizes of stainless steel square bar for your specific project needs. Contact us for more information or request a quote today.